Asst. Professor in Don Bosco College, Angadikadavu. Started career in Don Bosco College in 2003 November. 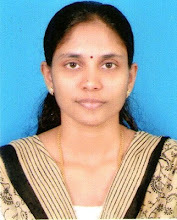 Joined as a faculty in UG department. In 2008 joined in MCA department.